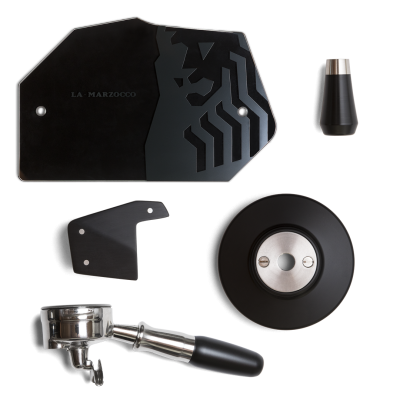 Customize your La Marzocco Linea Mini with this set of Walnut Steam Knobs from Pantechnicon Design. 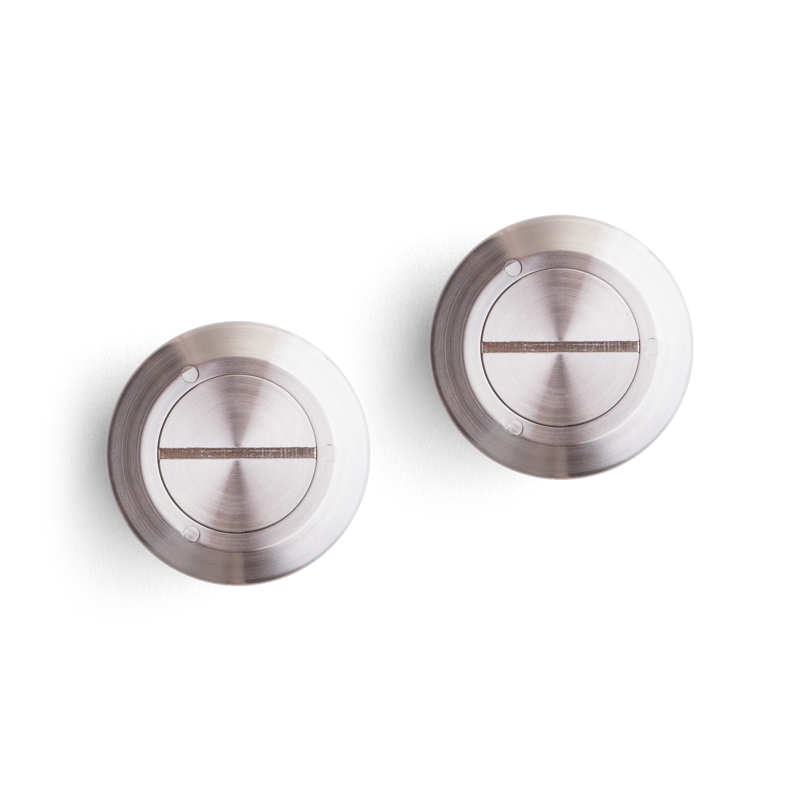 Made in Seattle, WA, these Steam Knobs are threaded to fit the Linea Mini and are easy to install. 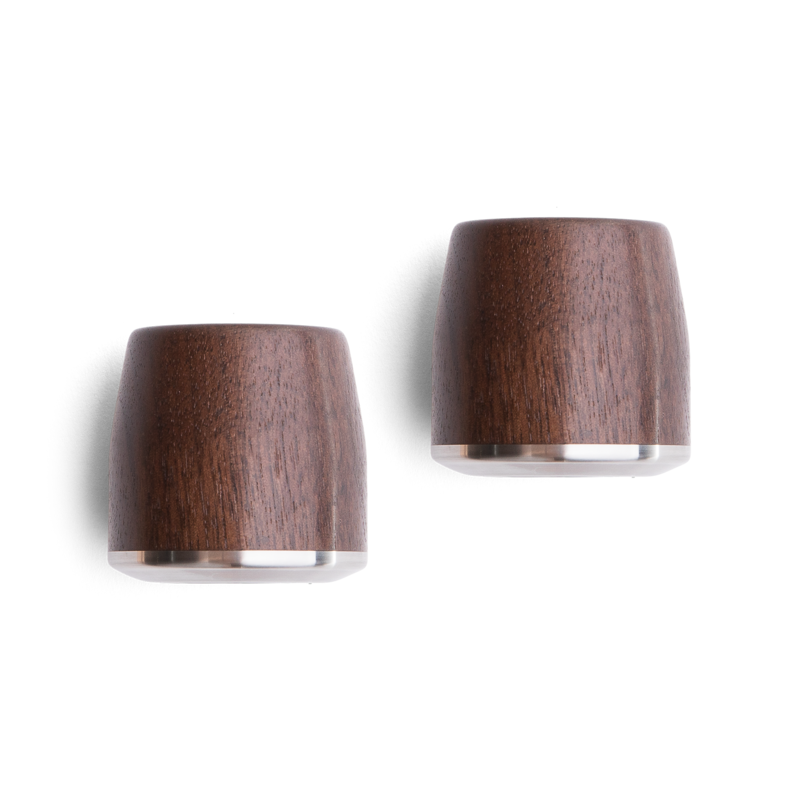 Accented by a gorgeous Aluminum faceplate, these Walnut Knobs are turned from a single piece of high-quality walnut and are slightly thicker in diameter than the existing Linea Mini Knobs. 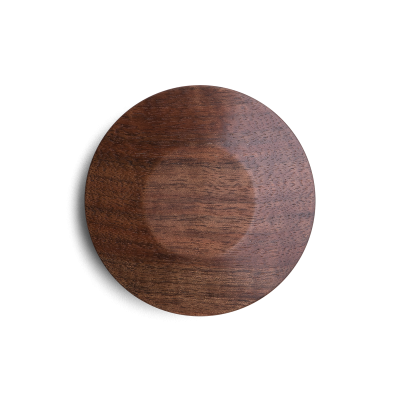 The Walnut Steam Knob set will improve the look and feel of your daily brew ritual, and give your Linea Mini a unique flair. 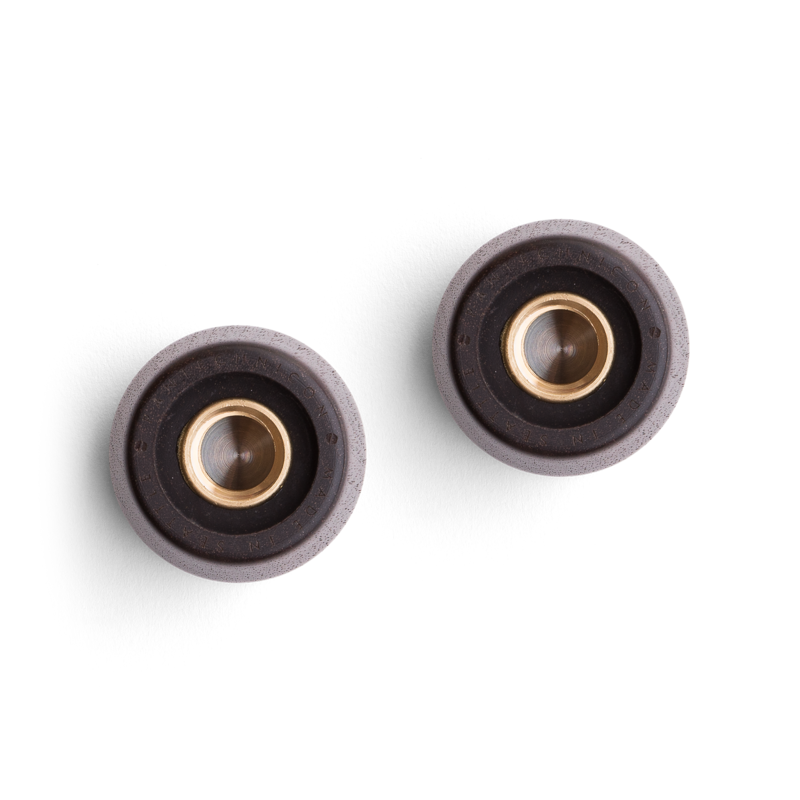 The Walnut Steam Knobs only fit the Linea Mini. *Purchase includes 2 (two) Knobs. 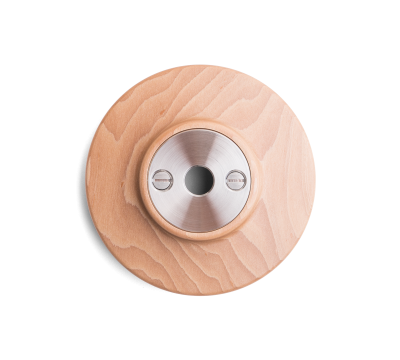 *Wood grain and color may differ from pictures due to the individuality of each tree used for production. *Walnut is 100% American grown under Managed Forest Crop control, insuring sustainability.